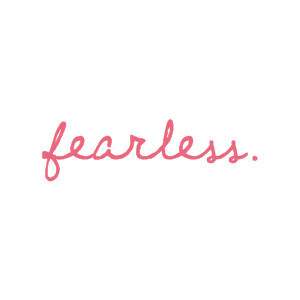 [feer-lis] adjective – without fear; bold or brave; intrepid. I’m a 30 something female and love adventures. I work hard to play hard. If I’m not on one of my many bikes or in the water on a bodyboard/surfboard, then I’m out looking for something new to keep the adrenaline pumping!